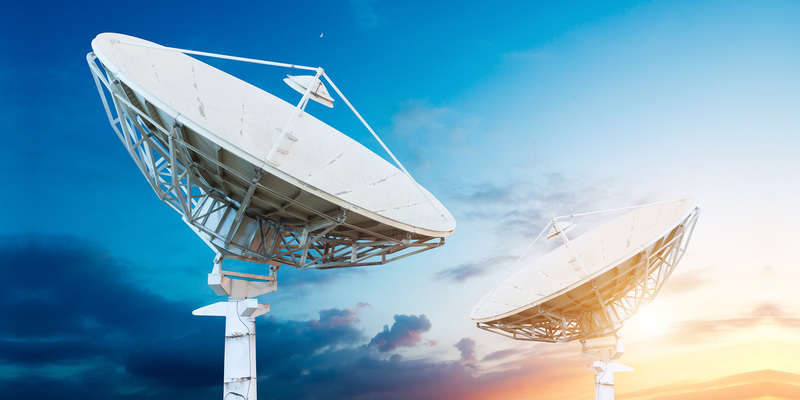 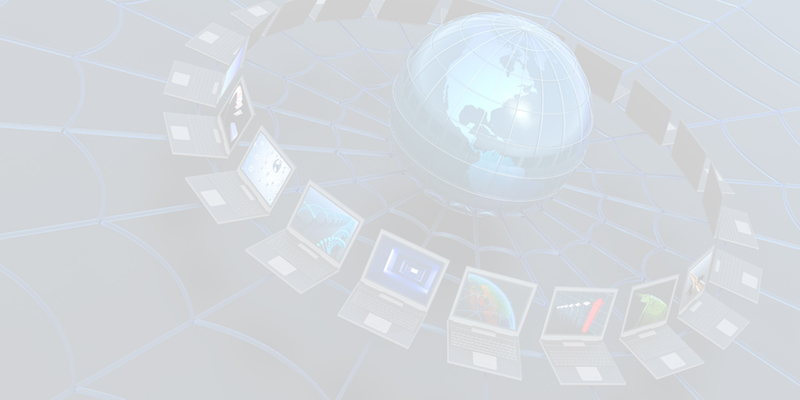 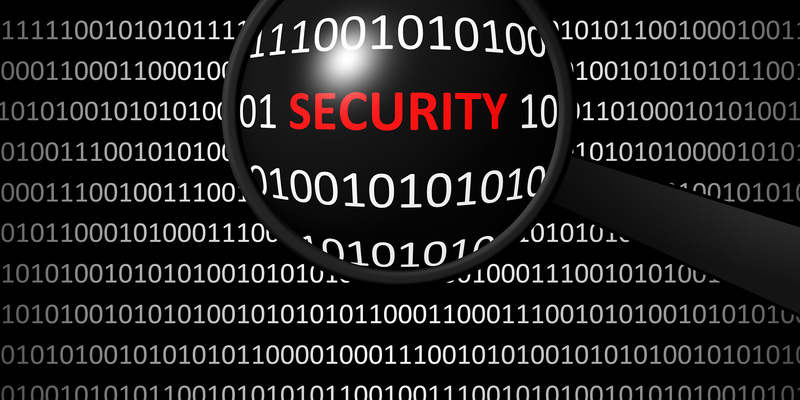 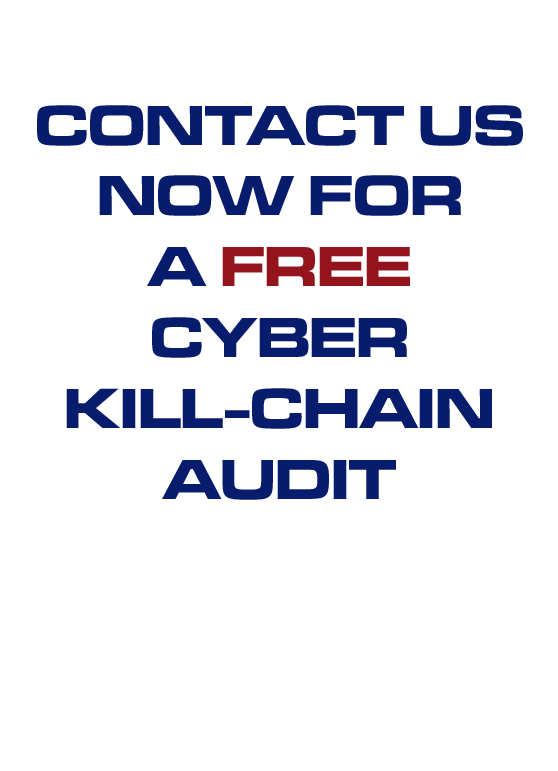 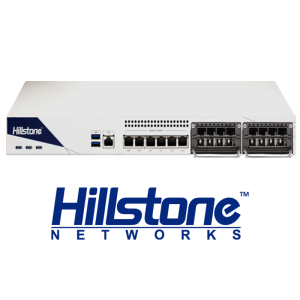 Hillstone Networks is a leading IT security company producing solutions which are perfect for the African continent. 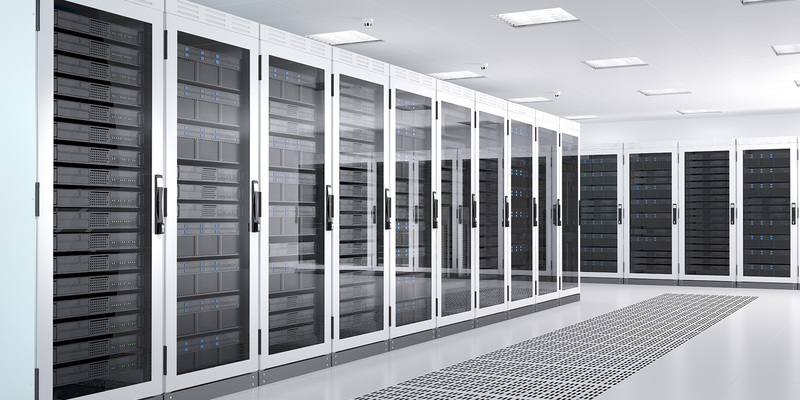 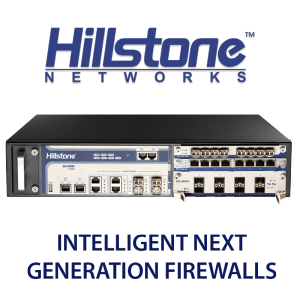 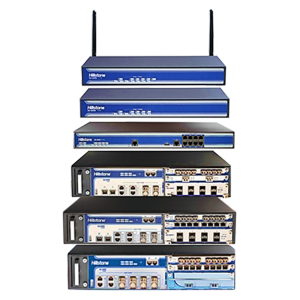 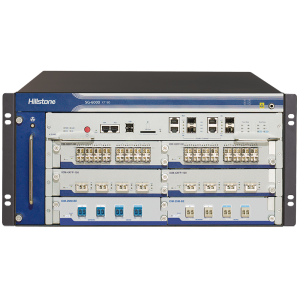 Hillstone Networks supplies firewalls and much more that protect enterprises according to the best standards expected at cost effective prices. 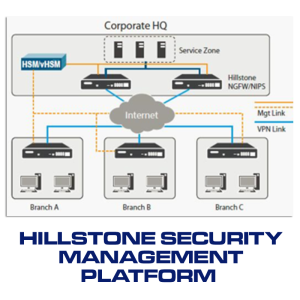 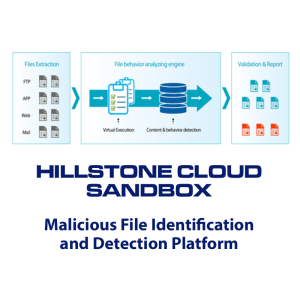 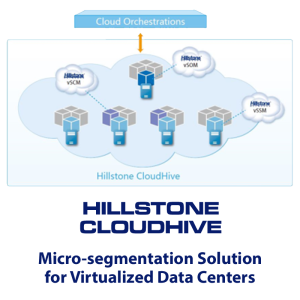 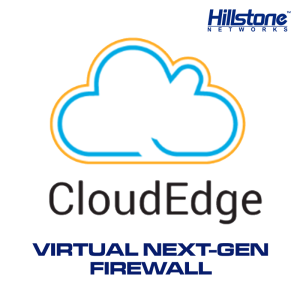 Hillstone Networks enterprise protection comes with Carrier grade Internet Control, User control, Link Load Balancing, Server Load Balancing, Intrusion Prevention, Abnormal Behavior Detection and much more. 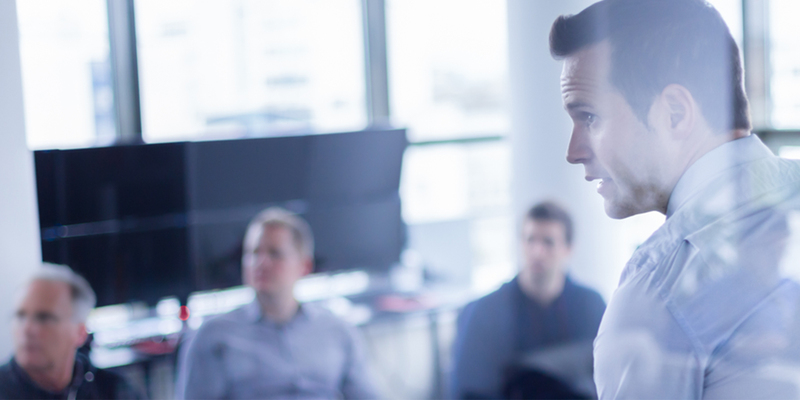 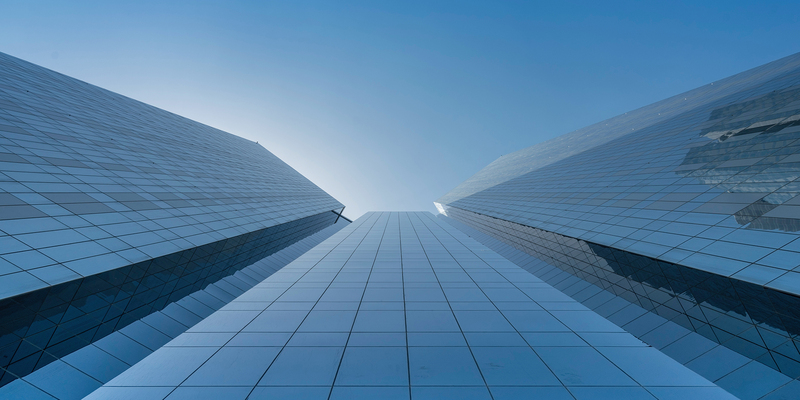 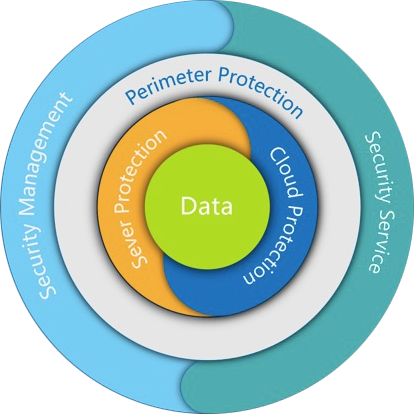 Today, enterprise network security professionals understand the importance of having comprehensive layered defenses. 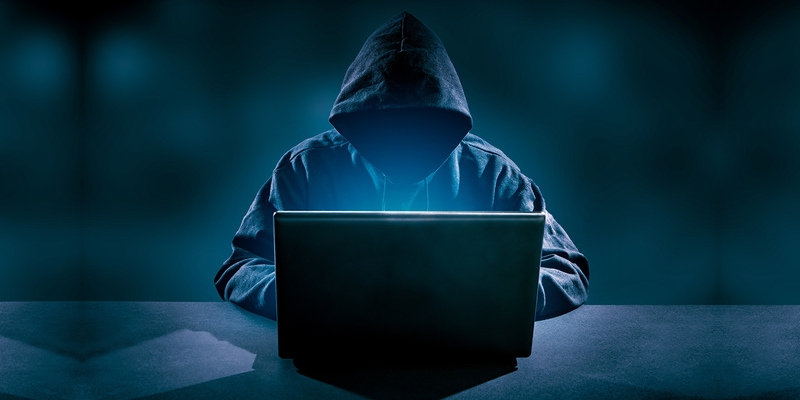 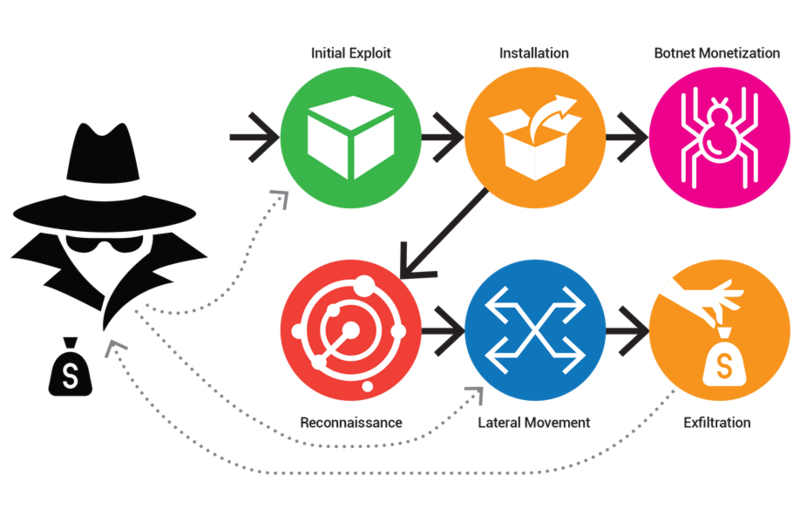 From direct monetary threats like ransomware where the lifeblood of the enterprise, its data and applications are being held hostage, to socially engineered threats including Phishing, Pretexting, Tailgating, Baiting and Quid Pro Quo, the goal of the attacker is essentially the same: to extract something of value from the network.As threats and networks have become increasing more complex, defending the expanded attack surface makes defense geometrically more complex. 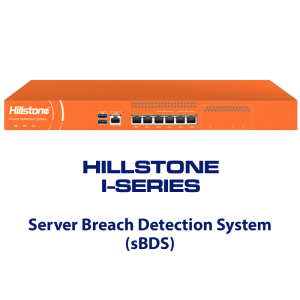 Hillstone‘s Layered Threat Protection is a portfolio of products that will keep your business secure. 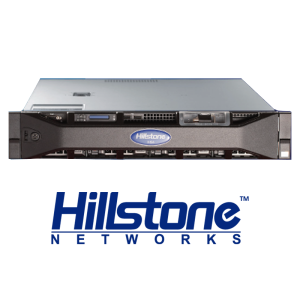 Today, more than 18,000 enterprise networks worldwide rely on Hillstone solutions making it safe choice for your enterprise.